Víctor Mauricio Gutiérrez Capetillo, 30/04/2008, 22:41. 4,811 lecturas. Ubuntu: Legally free to copy modify and redistribute. 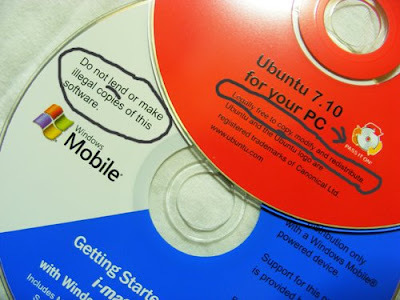 Windows: Do not lend or make illegal copies of this software. Ubuntu: Legalmente libre para copiar, modificar y redistribuir. Window$: No preste ni haga copias ilegales de este software.